Rey O. Rivera was last seen on the evening of May 16, 2006. He left his home hurriedly in response to a phone call, returned briefly to retrieve something, then left again. After that, his wife Allison, heading home to Baltimore from a business trip, was unable to reach him. The police were notified. Rey was declared a missing person. When it comes to missing people, the first day or two after they have gone, it is as though they have left a door open behind them, and they can still turn around and come back. But after five or six days, you get the sense they have crossed all the way over. All that remains, if you’re lucky, is a vague glimpse, caught on tape somewhere, of a pixelated ghost. A week later, Rey’s body was discovered in an unused meeting room adjacent to the lower roof of the Belvedere Hotel. 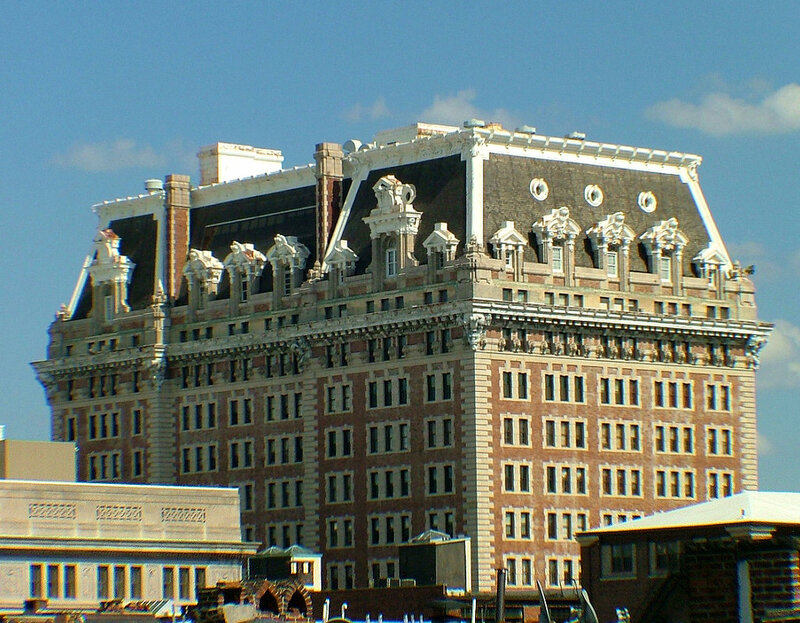 The Belvedere is a storied Baltimore landmark. Built in 1903, it began as a hotel, went through several iterations before being converted to condominiums in 1991. Mikita Brottman and her partner currently reside in one of those units. They were living there when Rey’s body was discovered. In fact, Brottman surmises that they may have heard the sound of the body landing on the nearby roof space. So: small wonder that she was drawn to this case. Although the Belvedere is now comprised of private dwellings, it still features venues that are available to the public. These include three ballrooms on the first floor, one on the twelfth floor, and a banquet and reception room on the thirteenth floor. 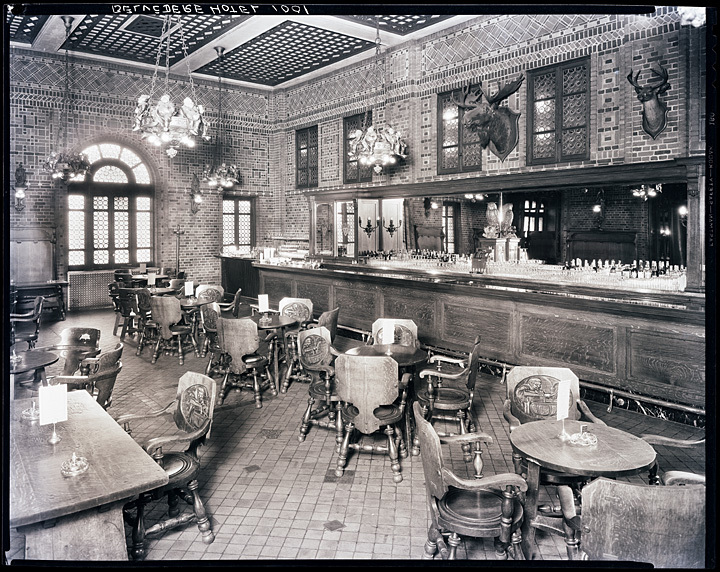 Finally, back on the first floor, there’s the Owl Bar., part of the original 1903 construction. 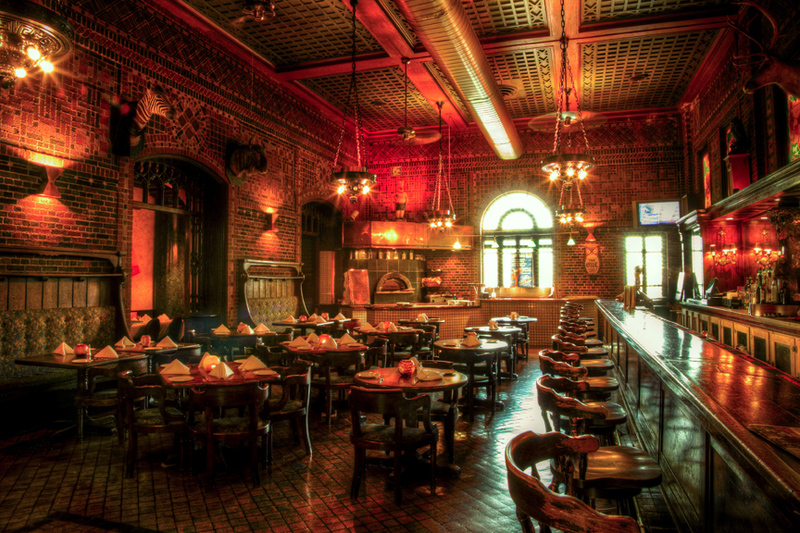 Formerly a speakeasy, it is now a restaurant. Mikita Brottman met a number of people there while she was investigating Rey Rivera’s death. Medical examiners determined he died from multiple and severe injuries consistent with a fall from a height. But they made no ruling as to homicide, suicide or an accident. Instead, they declared it undetermined, because the circumstances surrounding the incident were and still are unclear. Three questions concerning the death of Rey Rivera are therefore left hanging: Was it an accident? Was it suicide? Or was it something else? 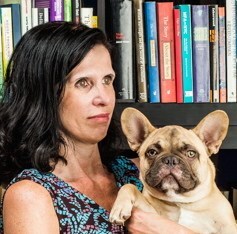 Mikita Brottman, a professor of humanities at the Maryland Institute College of Art (known locally as MICA, pronounced ‘Mike-ah’), did not have the credentials of a journalist. She had to struggle to obtain the information she felt she needed to make progress with her inquiry. Mikita Brottman has a fascinating story to tell, and she tells in in a compelling, at times almost poetic, fashion. Nevertheless, it remains to be seen whether the true cause of Rey Rivera’s death will ever be determined.